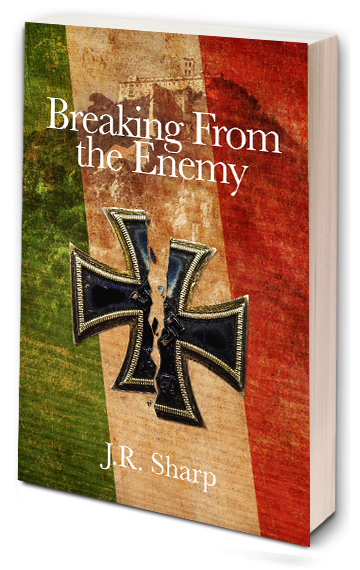 I was just notified today that my second book “Breaking From the Enemy” was just picked by the Jacksonville Public Library for their local author selection. This is a great honor. Please tell everyone that the book is available at the libraries in the Jacksonville area for a free read. See the email below!! Thank you for your donation of Breaking From the Enemy for consideration for the Local Author Collection at the Jacksonville Public Library. We are pleased to inform you that your book has been selected for the collection, which is housed on the first floor of the Jacksonville Public Library Main Library.